Following the recent announcement that Oscar winner Common (Selma, John Wick 2, Hell on Wheels) had inked an overall deal with Lionsgate TV, the actor will now be starring in the lead role for the television series adaptation of B.P. Reiter’s The Saturday Night Knife & Gun Club, The Hollywood Reporter has confirmed. The drama series revolves around a tough, street-smart ER doctor (Common) with a troubled past who leads his staff against brutal conditions, dwindling resources, bureaucracy, and corporate greed in order to save lives at an inner-city hospital. A network has not yet been attached to the show. The Saturday Night Knife & Gun Club television series helms from Eric Eisner (Hamlet 2, Long Strange Trip) and his Double E Pictures where he serves as CEO. Eisner optioned the rights to the book and will executive produce the series. 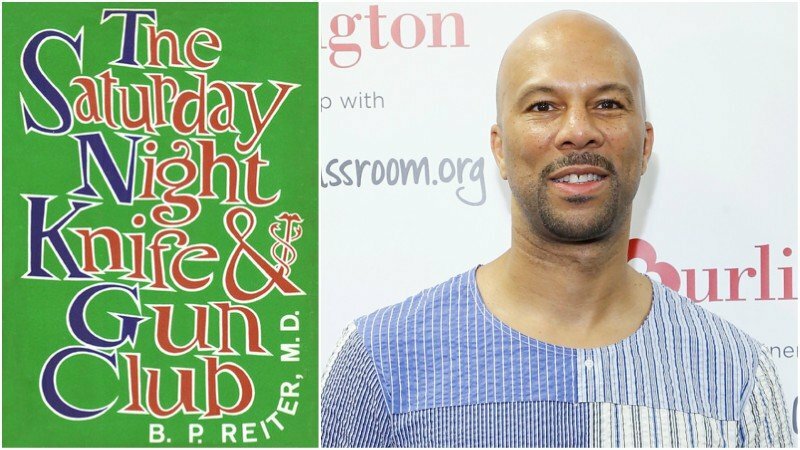 Common’s Freedom Road Productions and Lionsgate TV will also executive produce. “I’m thrilled to partner with Lionsgate and Freedom Road to develop this exciting new TV series based on this engrossing book,” Eisner told the outlet. “We have a great script and a strong team in place, and I look forward to bringing the series to life. The pilot for The Saturday Night Knife & Gun Club series will be written by Allan Loeb (The Space Between Us, Collateral Beauty, Things We Lost in the Fire) and Andrew Farotte (Dwelling, Surfing Channels). The post Common to Lead The Saturday Night Knife & Gun Club TV Series appeared first on ComingSoon.net.